Among Edinburgh’s many claims to fame is its status as the site of the earliest recorded rules of golf, at Leith Links. 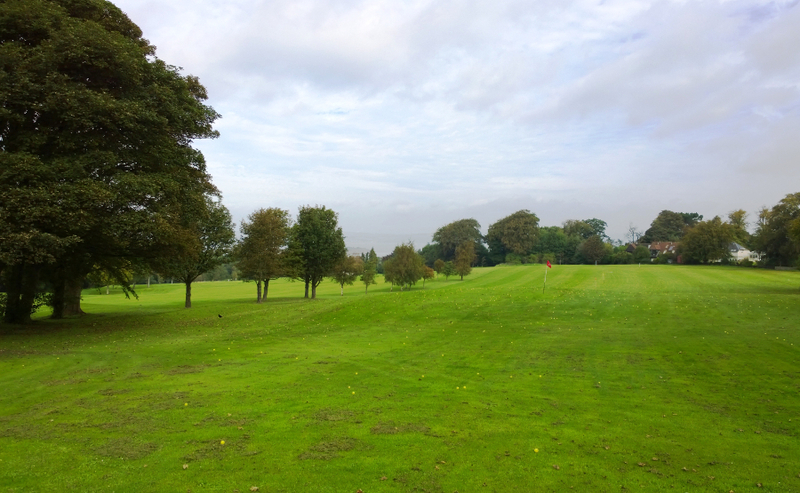 Here, on what was possibly Britain’s first public green, gentlemen once played “gowff” for wagers, erected what was arguably the first purpose-built clubhouse, created the inaugural rules of golf, and hosted the first organized competition and international challenge match. Additionally, they procured a trophy to compete for each year. John Rattray, the first Captain of the Company of Edinburgh Golfers at Leith Links, laid out and signed the first recorded written rules of golf on 7th March 1774 as the Town Council of Edinburgh’s precondition for the annual award of a Silver Club, which Rattray had requested as a prize for the winner of his Open Competition. This milestone thereby originated the concept of an Open Competition in addition to laying the foundations of the modern game of golf. You are not to remove, Stones, Bones or any Break Club, for the sake of playing your Ball, Except upon the fair Green & that only within a Club’s length of your Ball. If your Ball comes among Watter or any wattery filth, you are at liberty to take out your Ball & bringing it behind the hazard and Teeing it you may play it with any Club and allow your Adversary a Stroke for so getting out your Ball. If your Balls be found any where touching one another, You are to lift the first Ball, till you play the last. At Holling, you are to play your Ball honestly for the Hole, and, not to play upon your Adversary’s Ball not lying in your way to the Hole. If you should lose your Ball, by it’s being taken up, or any other way, you are to go back to the Spot where you struck last, & drop another Ball, And allow your adversary a Stroke for the misfortune. 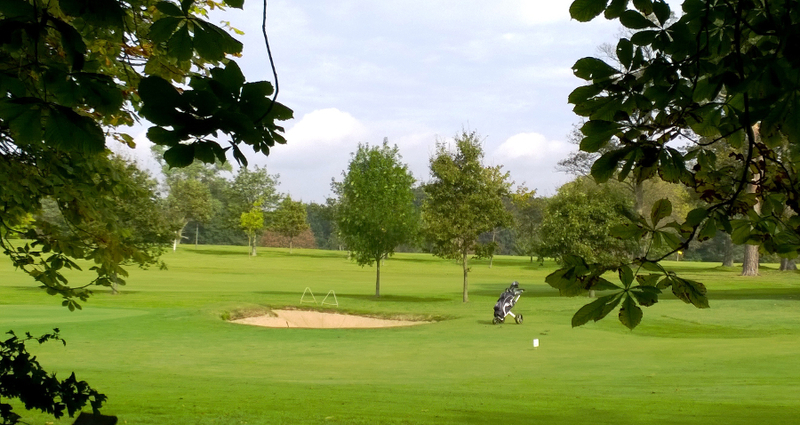 No man at Holling his Ball, is to be allowed, to mark his way to the Hole with his Club, or anything else. If a Ball be stopp’d by any person, Horse, Dog, or any thing else, The Ball so stop’d must be play’d, where it lyes. If you draw your Club in order to Strike & proceed so far in the Stroke as to be bringing down your Club; If then, your Club shall, break, in any way, it is to be Accounted a Stroke. He, whose Ball lyes farthest from the Hole is obliged to play first. Neither Trench, Ditch or Dyke, made for the Preservation of the Links, nor the Scholar’s Holes or the Soildier’s Lines, shall be accounted a Hazard; But the Ball is to be taken out/ Teed / and play’d with any Iron Club. Today, Leith Links plays host to football, cricket, and rugby in addition to the golfing events organized by the Leith Rules Golf Society. 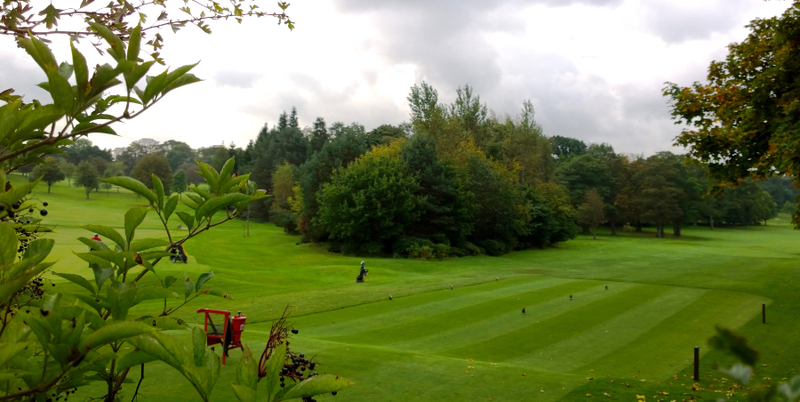 In keeping with tradition, these events are played using hickory clubs, and thus the Society’s foremost competition is dubbed the “Hickory Open”, with the Foursomes Trophy as the prize (play is based on the foursomes format). The Society also arranges challenge matches with local clubs in a spirit of friendly rivalry. Edinburgh’s share of the best regional courses for the Lothians, as listed on Top 100 Golf Courses, follows. You can find detailed profiles of all of the courses mentioned below by clicking their respective entries on this web page. As you can see from Top 100 Golf Courses’s ranking system (at the bottom of this page), many criteria are employed in their ratings, but in keeping with the focus of this article, I’ve elucidated historical details of the courses with the closest connections to the genesis of golf, its institutions and conventions. Royal Burgess [15th]: The Royal Burgess Golfing Society of Edinburgh lays claim to being the oldest continual golf club in the world, with the first reference to its existence dating from 1735. It has undergone a series of changes since its inception, including the advent of legal corporation status in July of 1800 by dint of a Seal of Cause from the Town Council, which allowed the Society to hold property, devise its own rules and regulations, and promote golf among its members. Both its motto and name were also changed, the former from “Long and Far” to “Far and Sure” in the wake of its new legal status, and the latter from “Edinburgh Burgess Golfing Society”, by which the club was known from around 1787, to its present name, as the result of a Royal Edict issued by King George V in September 1929. In addition to its constitutional changes, the club changed location in 1874 because of the short playing season at the old Bruntsfield Links course. They moved to Musselburgh, where The Honourable Company of Edinburgh Golfers and the Royal Musselburgh Golf Club were already established, and The Bruntsfield Links Golf Society was to follow 2 years later. 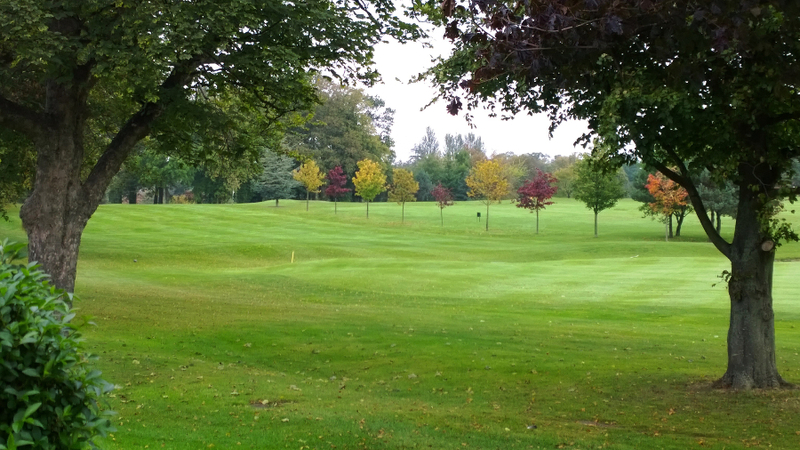 By the next decade, however, the rising popularity of golf resulted in Musselburgh becoming overcrowded, and the Society decided to uproot once more, this time in pursuit of their own course, which they procured at Barnton in 1894. Prior to the sale of the grounds, the Council solicited a consultation from Tom Morris to assess the land, and he approved, commenting that the quality of the turf was such that it was ready for immediate play, and in his opinion would make one of the best courses in the country. The course, which opened in May 1895, has passed through numerous eminent hands, with the original design devised by Willie Park Jnr. Fellow Open Champion and golf architect, James Braid, redesigned the course in the 1920s, and again following World War 2, during which sheep were allowed to graze there and 4 fairways were consigned to agriculture. Harry Colt and Philip Mackenzie Ross are other famous names who have contributed to the evolution of the course over the years. 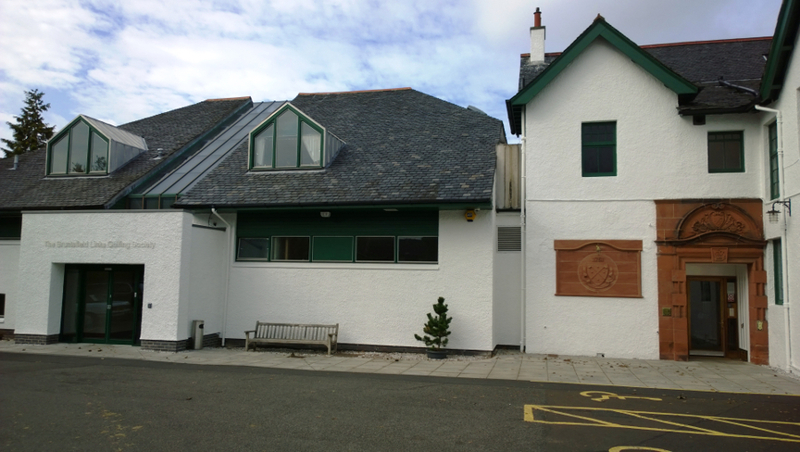 The accompanying clubhouse opened 2 years after the course, in May of 1897. Since King George V renamed the Society, his formulation has been validated by its royal membership, with The Prince of Wales (later King Edward VIII and Duke of Windsor) accepting captainship in 1935, which he resigned the following year after acceding to the throne. Two Dukes of York have also been conferred honorary membership, the first awarded to the eventual King George VI on 1929, who later awarded the Society his sovereign patronage, and the latter the current incumbent, who became a member in March 1991. 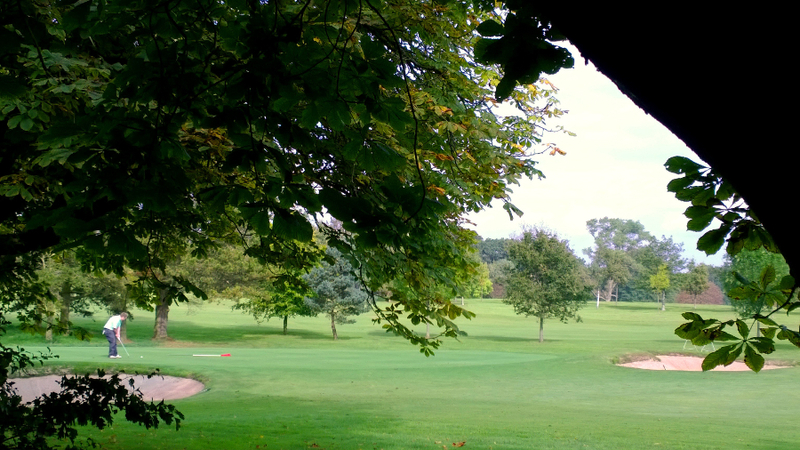 Bruntsfield Links [23rd]: The modern full-fledged Bruntsfield Links Golf Course can be found at Barnton, on the outskirts of Edinburgh, but the original site near Edinburgh Castle is still used today and is the oldest short-hole golf course in the world, established in 1890. The old course has been used for golf since the 15th century, and it was here that The Bruntsfield Links Golf Society, the fourth-oldest golf club in the world, played after their formation in 1761, when the Links comprised only 5 holes. With the rising popularity of golf, the Links became crowded by the mid-19th century, and as a result, the Society moved to Musselburgh in 1876. 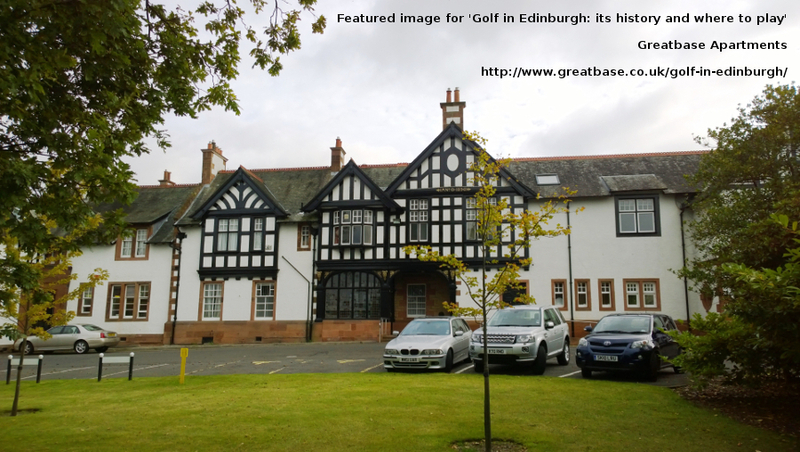 A decade later, they erected a clubhouse there, beside those of the other historic golf clubs, specifically the Honourable Company of Edinburgh Golfers, the Edinburgh Burgess, and Royal Musselburgh. They encountered similar problems here, however, and like Edinburgh Burgess, sought their own course at Barnton, the site of the modern Links. Today’s course is therefore not a links but parkland, and has undergone 3 reconstructions since it was designed by Willie Park Jnr. in 1898. It has hosted a series of championships and gained a nomination as a Regional Qualifying Course for the 2011-2015 Open Championships, which Park Jnr. himself is most famous for having twice won. 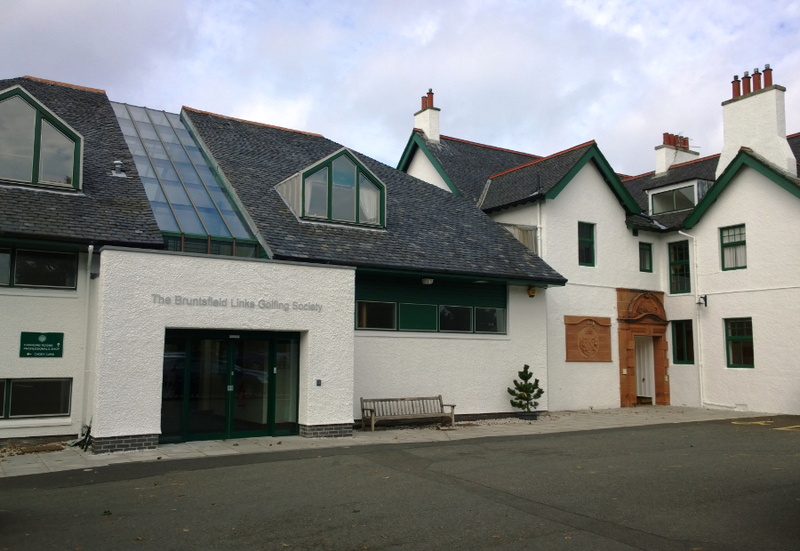 Bruntsfield Links’s clubhouse was completed in 1899, and similarly has been extended. 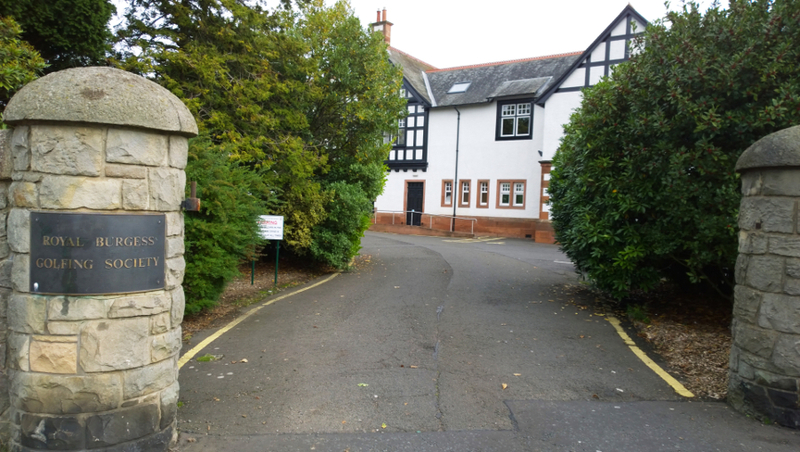 Its catering provisions, and views of the course and Firth of Forth to Fife beyond, are renowned in the region. Baberton: The maiden site for the use of steel shafted clubs, Baberton’s clubhouse showcases the original equipment and patents created by the local blacksmith. As another in the series of exciting events that Scotland has played host to in this Year of Homecoming, the most prestigious event in golf is to be held at Gleneagles, in Perthshire, from the 22nd of this month. The biennial Ryder Cup sees teams from Europe and the United States compete on venues across each territory. The Gleneagles Hotel is reserved for players and officials of the Cup, so the public are advised to stay elsewhere during the event. For the full FAQ, see here.